Parging is the motor mixture which is usually applied on the wall while during construction. With the passage of time, this motor mixture might get old and can get cracked up. The very common causes of cracking and damage are the absorption of moisture when mortar absorbs moisture it swells and then cracks. Our team of Toronto Parging Repair at ALASYA CONSTRUCTION has been providing Parging services, from several years now. Parging provides a protective layer for the walls; the walls which have been parged are less vulnerable to damages. For damages like parging repair and maintenance, you should seek professional help to rectify and fix any damages; such types of maintenance and repair work if being ignored will leads to more costly installation from the start. Contact our team at ALASYA CONSTRUCTION and we will help you with all your parging repair and maintenance problems. 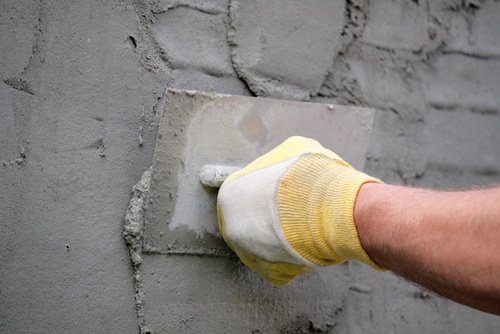 Parging is the layer of mortar that is applied to foundation walls to give it a smoother finish. Often times, the foundation will crack, crumble, or decay due to water absorption. Water soaks into the parging, then expands as it freezes, thus cracking the surface. This can be significantly reduced if proper parging material is applied and avoided for a very long time if acrylic stucco or cork is applied over it. There are many parging materials available in the market, but you won’t be able to find top quality parging material in major stores. We only use the best parging material in the market and stand by on our workmanship 100%. We ensure that all area is clean, any lose debris is flacked off, and grind where need be. Almost always we apply two coats of parging material and use various tools and material to create a smooth uniform finish. We can also top this with acrylic stucco or cork finish which will give it a better texture, colour, and durability. Being in the construction field for more than two decades our team has got the experience and expertise for all Parging repair issues. 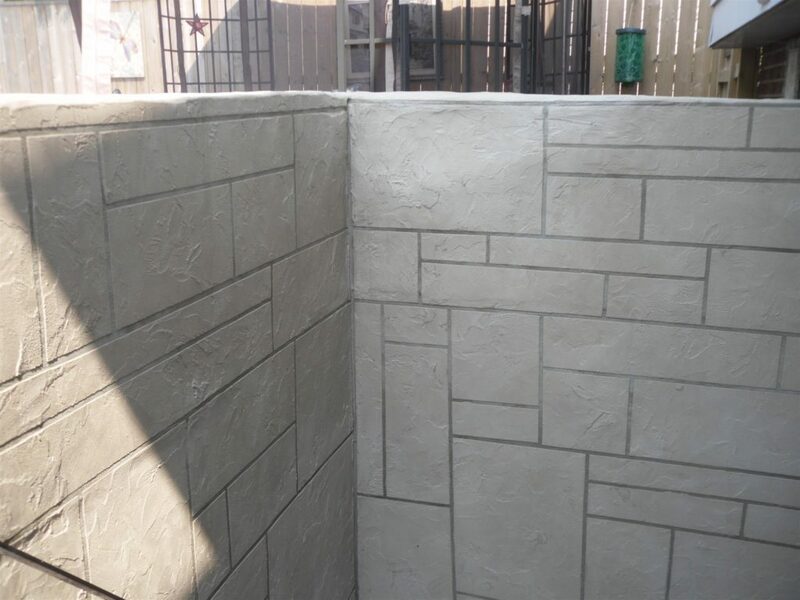 Parging is a type of mortar surface which is widely used to repair the foundations of your house and will give an improved look to your house foundation. It works well in sealing old blocks helping the old foundation to stay put together and will eventually enhance the appearance as well. The very common problem faced by most of the home and property owners is the cracking and falling of Parging, due to water absorption. Water soaks into the Parging, then expands as it freezes, thus cracking the surface. Our Toronto Parging repair team with their exceptional skills will provide the solutions no matter what Parging repair you need. The use of Parging will provide you the several benefits like, a clean finish to the exterior of your property, with its versatility in colors you can select what is best suited for your house, it allows you to keep your house and property in a maintained and good condition, maintaining and adding resale value to your property as well as enhancing the appearance of your property. Identifying the weak Parging also requires expertise, usually most of the cracks are visible while which are not visible our team uses the tapping method on the Parging to identify the hollow areas where the damage is hidden and may show later on. 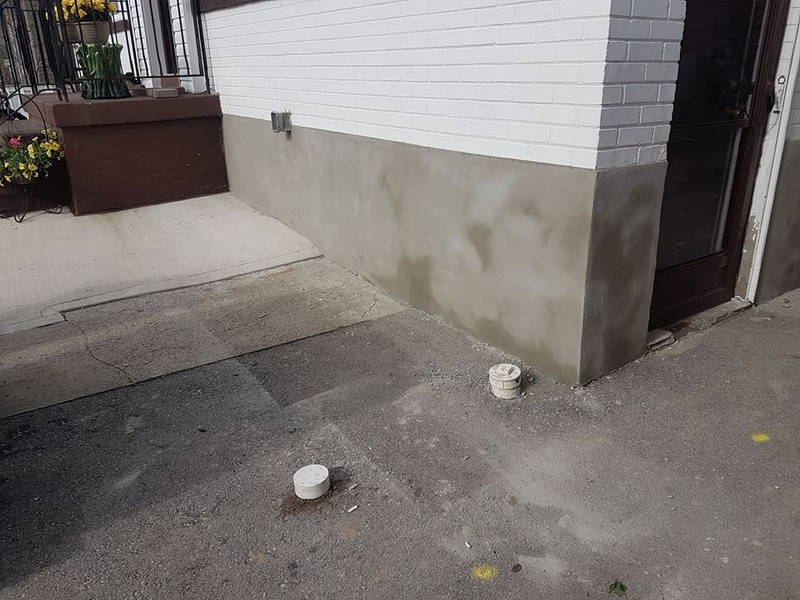 The process which is adopted and followed by our Toronto Parging repair contractors is firstly to identify the weak Parging, then in the next step, the weakened Parging has to be removed, after that we re-Parge the weakened areas; and upon the demand of the client can apply a latex paint coat. During our process, we try to do our job as clean as possible leaving the space we have worked on mess free. Different types of aggregates and materials can be used for different surfaces like windows where the weather conditions are extreme having different thermal contraction and expansion properties. Parging basically will give you a cosmetic cover, a smooth finish and protective value. We suggest our homeowners and clients fix all the minor repairs on time to avoid the major expenses that could occur in future while avoiding these minor issues. Our team of Toronto Paging repair’s will suggest you how to protect your home from weather effects and if the damage has already been done then we can help to fix your property’s foundation. You can also find Professional Masonry Services, Alasya Construction provides best and professional Toronto Masonry Repairs with affordable budget. Alasya Construction is Toronto parging repair company. Our Parging repair services include brickwork, chimney work, parging, stonework and much more! Alasya Construction is a family-owned Canadian company established over two decades ago in Toronto, Ontario. We began as a stucco (EIFS) contractors and gradually specialized in other exterior cladding services.